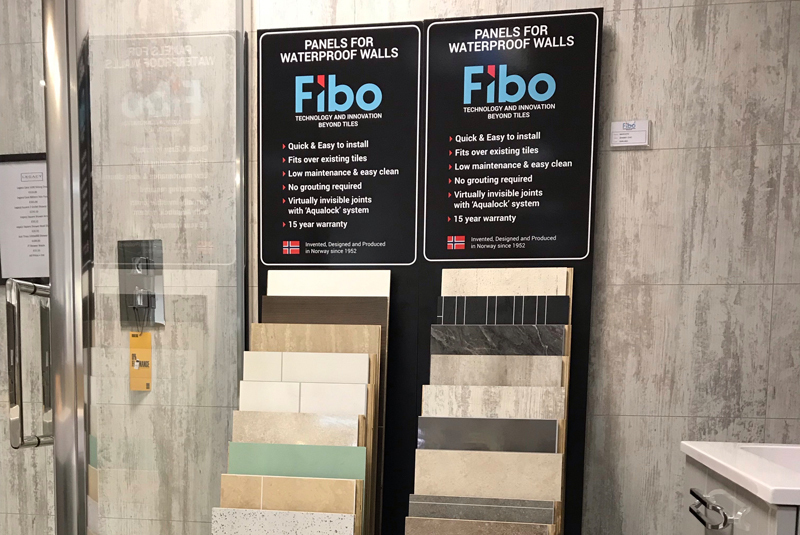 Fibo UK has announced it has become the sole supplier of wall panels to plumbing and heating merchant T Patton. General Manager, Dennis Littlechild, commented: “Fibo’s product is excellent. We added Classic to our range in 2018 and quickly saw an increase in sales. Our customers like it because the panels are easy to install. Fibo was the first wall panel manufacturer to develop the tongue and groove Aqualock system, launched in 1998. The system when sealed is completely waterproof, making it an ideal solution for wet environments. For more information, visit www.fibo.co.uk or follow @Fibo_UK on Twitter.